Want to check out the newest eateries and drinkeries to open in the Heights? 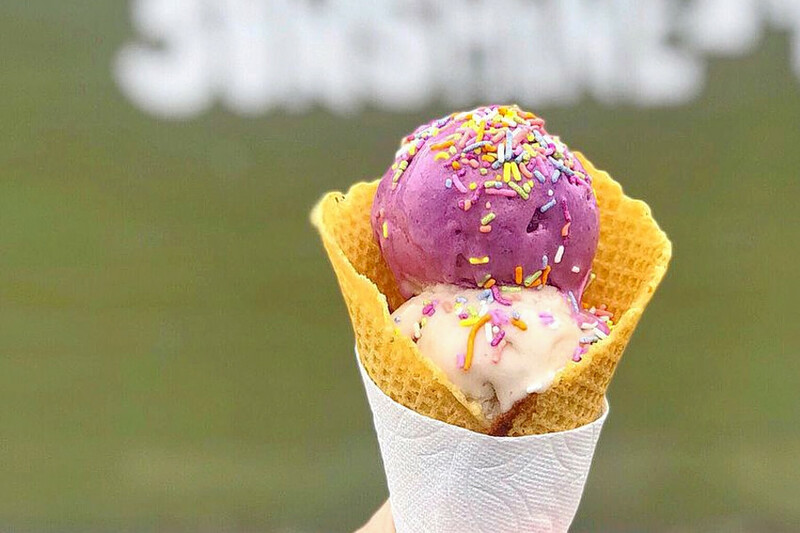 From ice cream treats to a new spin on an old bar, read on to see the newest businesses to open for business in the neighborhood. 238 W. 19th St., Suite A-1. Over the Moon is a spot to score organic vegan ice cream, all made in-house. It's owned by Gretchen Todd, who is also the founder of juice bar Juice Girl. On the rotating menu, look for flavors like black sesame, strawberry basil cucumber and rosewater. Even the toppings, like sprinkles and marshmallows, are certified vegan. Over the Moon's current Yelp rating of 3.5 stars out of 16 reviews indicates the newcomer is finding its way, but it's still early days. 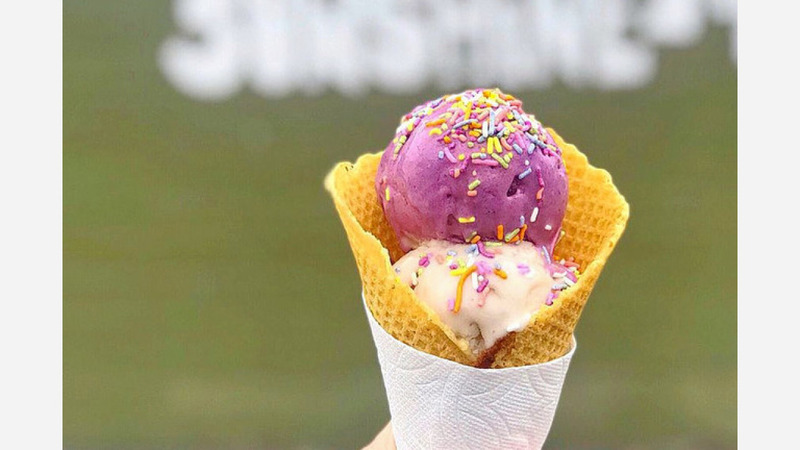 Yelper Catheryn S., who reviewed Over the Moon on April 4, wrote, "Brought to you by the same people who gave us Juice Girl, Over The Moon takes the cream out of ice cream with their vegan shop! This fine Sunday, I was pleasantly surprised to find an all-vegan ice cream place." Yelper Leo W. wrote, "Best vegan ice cream I've ever had. Had a scoop of the vanilla charcoal with snickerdoodle cookie pieces. It was very creamy and tasty, would definitely fool a non-vegan." Over the Moon is open from noon-10 p.m. on Wednesday-Sunday. (It's closed on Monday and Tuesday). As its moniker suggests, Italian American Grocery is an Italian grocer, offering imported food, beer, spirits and more. The new grocer is the latest project from restaurateur Louie Comella, who also owns neighboring Gelazzi, an eatery known for its pizza, sandwiches and gelato. 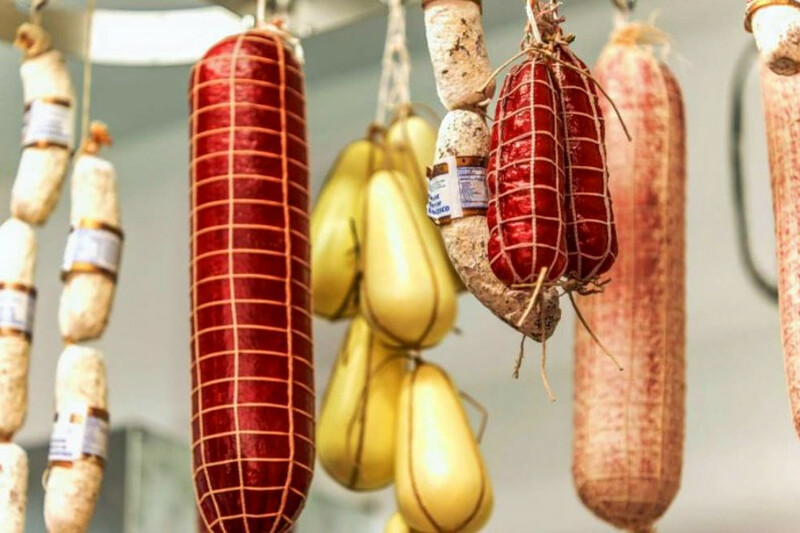 At Italian American Grocery, expect to see a variety of Italian specialty products on the shelves, like meats, pasta, wines, cheeses, olive oils, cakes and an extensive selection of pasta sauces. Custom-made sandwiches, baked goods and pastries will be joining the lineup as well. With a 4.5-star rating out of 19 reviews on Yelp, Italian American Grocery has been getting positive attention. Yelper L R., who reviewed Italian American Grocery on March 3, wrote, "Perfect neighborhood Italian grocery I can walk to! Great Italian wine selection -- I'm trying new varieties with every visit. I've been three times and it seems they are learning what the people want, so just tell them." Vincenzo M. noted, "I am a first-generation American. My father is Italian and I was born in Chicago where Italian delis, grocers, and bakeries are in no short supply. I was thrilled when I heard of this shop opening." Italian American Grocery is open from 11 a.m.-7 p.m. on Monday, Tuesday, Wednesday, Thursday, and Sunday and 11 a.m.-9 p.m. on Friday and Saturday. BCK Kitchen & Cocktail Adventures is a neighborhood bar and restaurant offering New American fare and cocktails. 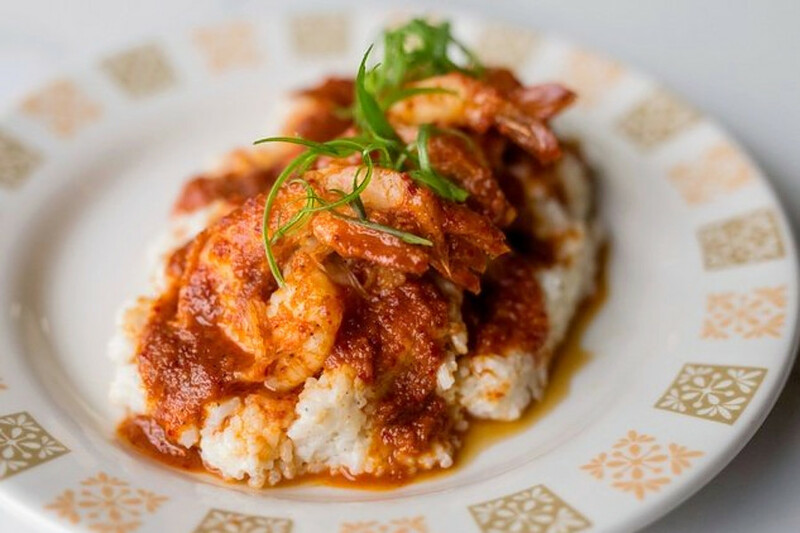 Chef Jeff Fernandez's Mexican and Korean heritage plays into its unique spins on classic dishes. Test out the Backhand Shrimp, spicy Korean-style shrimp with rice grits, or a Vietnamese Pot Pie with beef, carrots and potatoes. Soups, salads, burgers and sandwiches round out the menu. The cocktail menu includes original drinks like Dr. Feel Good, a combination of rye whiskey, Dr. Pepper, orgeat and bitters that's served in a Dr. Pepper can. Or opt for a classic Manhattan, with Rittenhouse rye, vermouth and bitters. With a 4.5-star rating out of 101 reviews on Yelp, BCK Kitchen & Cocktail Adventures has been getting positive attention. Yelper Christa J., who reviewed BCK on May 5, wrote, "I came on a Friday night. It was busy but I came solo, so I was able to walk straight up to the bar. The bartenders were really nice. I ordered the the voodoo salmon, but they had run out, so I went with the backhand shrimp, which was really good but also very spicy." 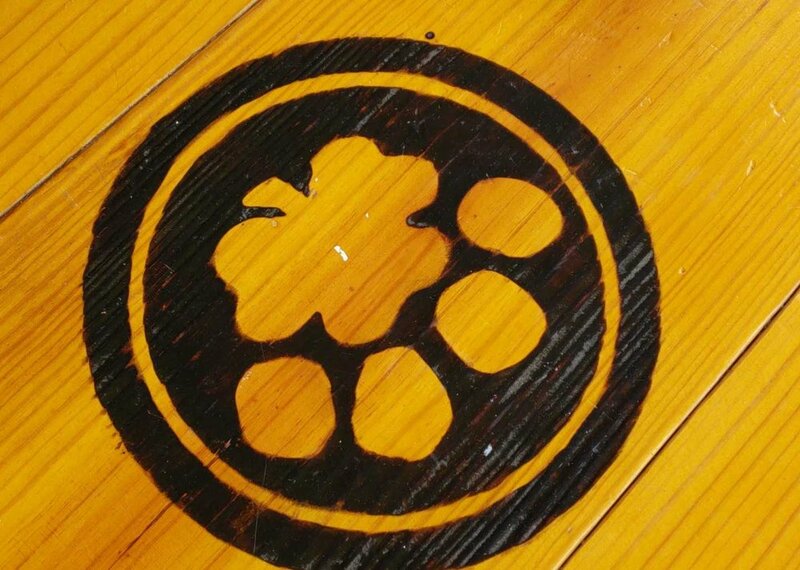 Yelper Meg T. wrote, "This is a great place in The Heights. It is an extremely inviting restaurant, starting at the front door with the friendly hostesses ... The bartender was very interested in our preferences, and was able to recommend unique drinks to match. Their eclectic spin on cocktails was delightful and not overly sugary." BCK Kitchen & Cocktail Adventures is open from 3-10 p.m. on Monday-Thursday, 3-11 p.m. on Friday, 10 a.m.-2 p.m. and 3-11 p.m. on Saturday, and 10 a.m.-2 p.m. on Sunday. New bar Bobcat Teddy's Ice House is the highly anticipated replacement for Jimmy's Ice House, which operated on White Oak Drive for nearly 75 years before closing last July. With new owner Ted Baker (Revelry on Richmond) at the helm, Bobcat Teddy's has kept a similar selection of bottled beer on hand, without changing the prices. Pabst and Guinness tallboys still line the menu, but so do 15 Houston craft beers. Baker has also introduced a cocktail program, with signature whiskey-based drinks. Bobcats Teddy's doesn't currently offer food, but rotating food trucks are in the mix, and customers are welcome to bring their own grub. With a 4.5-star rating out of 13 reviews on Yelp, Bobcat Teddy's Ice House has been getting positive attention. Yelper Austin A., who reviewed Bobcat Teddy's Ice House on January 15, wrote, "Fun, relaxing spot in the Heights for a drink. Comfortable patio tables with good views of TVs for watching games. Drink prices are really good and quality is great." Yelper Andrea R. wrote, "So this is is the new and improved Jimmy's icehouse. Patio has been redone and looks great! No more falling through the old boards or waking on pavement." Bobcat Teddy's Ice House is open from 10 a.m.-2 a.m. daily.